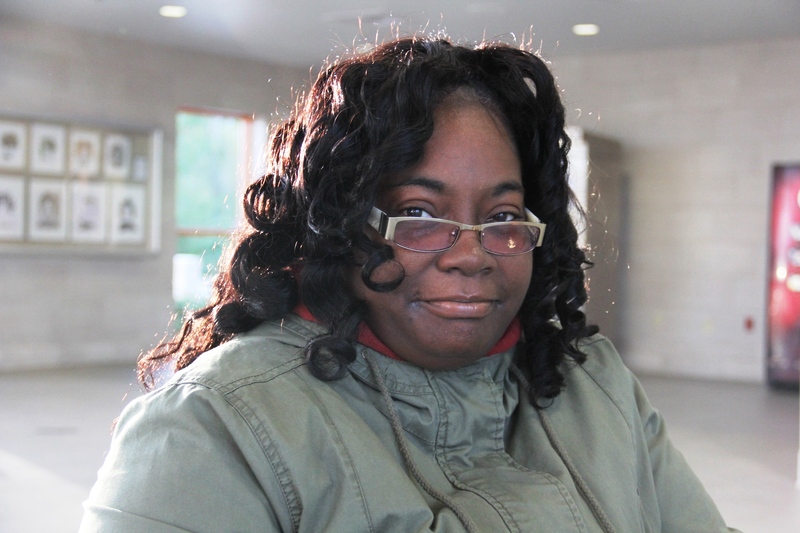 For about eight years, Deanna has relied on Metro and enjoyed her no-car lifestyle. The number one reason Deanna uses Metro is its convenience. Her typical daily commute starts by boarding the #72 Monarch bus near her home and riding to the North County Transit Center. From there, she boards the #76 Waterford to Lindbergh where she works nearby. Deanna will be the first to tell you that adopting a no-car lifestyle isn’t so simple. You need to plan ahead. Luckily for you, she has some tips for those thinking about keeping the car on the curb. For Deanna, planning pays off every time she boards the bus. For her, Metro provides peace of mind.